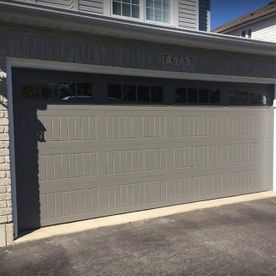 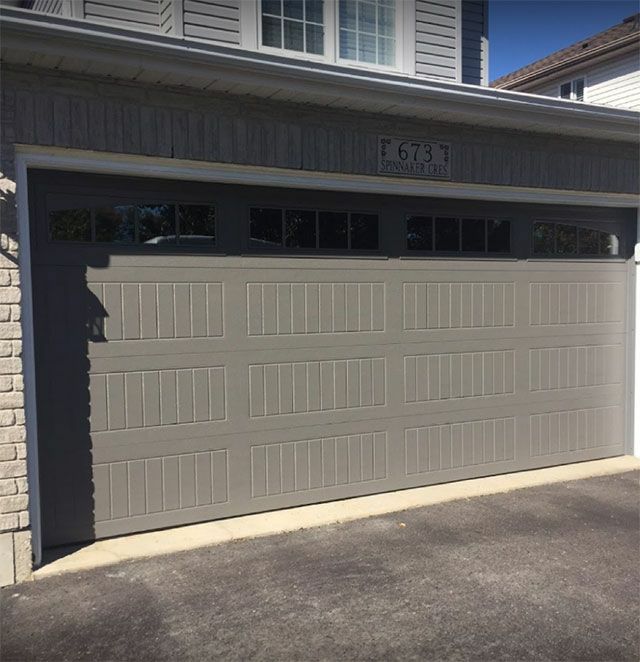 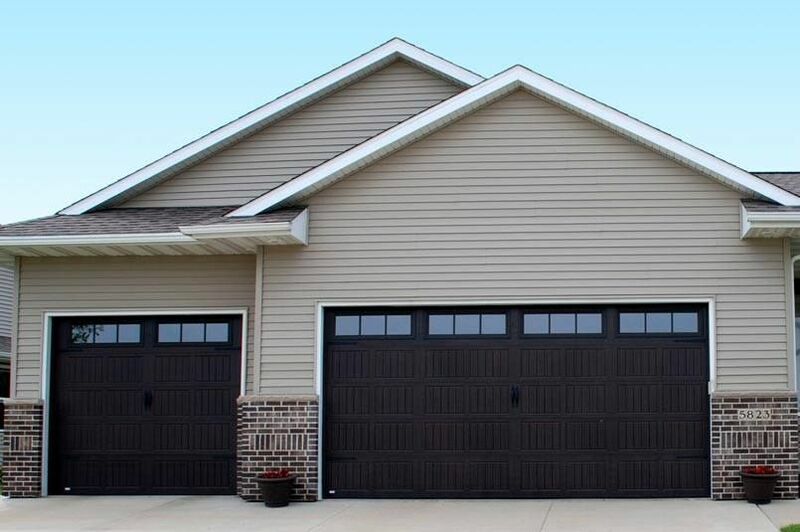 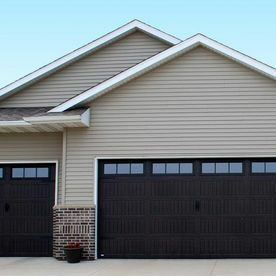 Over the years Overhead Door Co. of K-W has handled sales, installation, and repairs for both residential and commercial garage doors and openers. 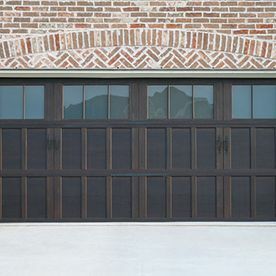 Here you can browse some of our handiwork in our galleries. 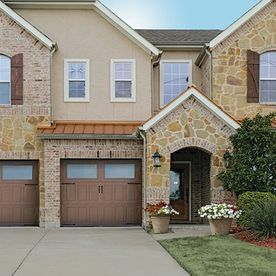 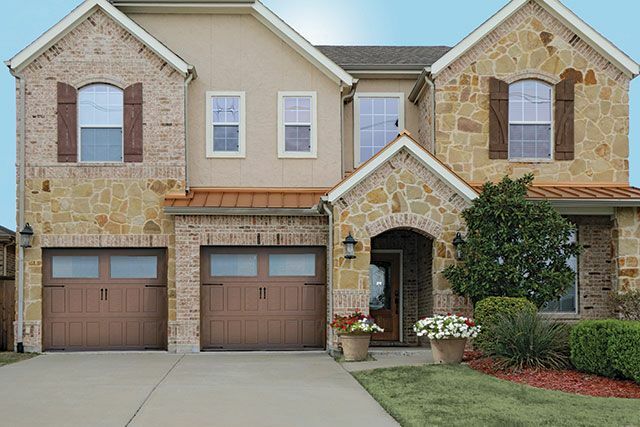 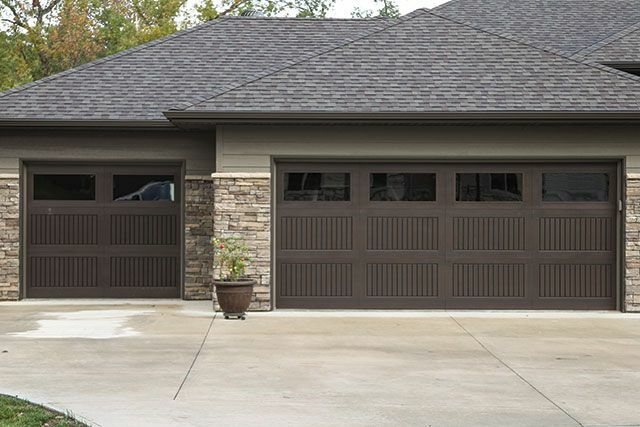 Talk to our garage door experts today and request your free estimate. 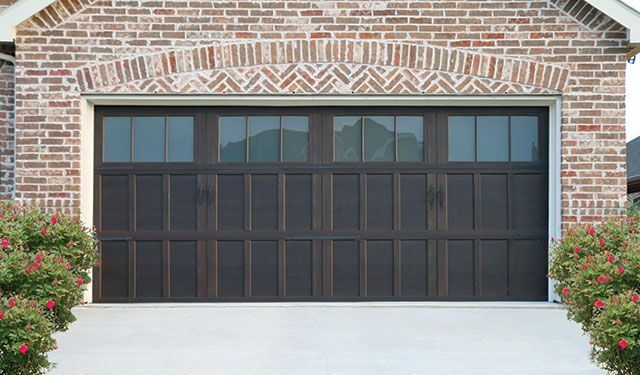 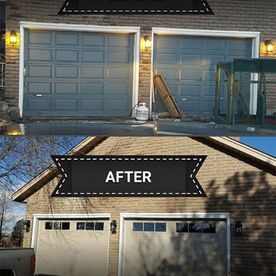 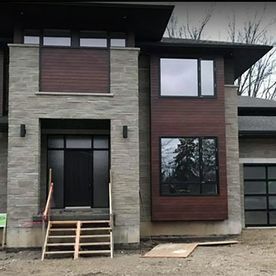 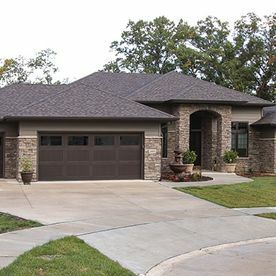 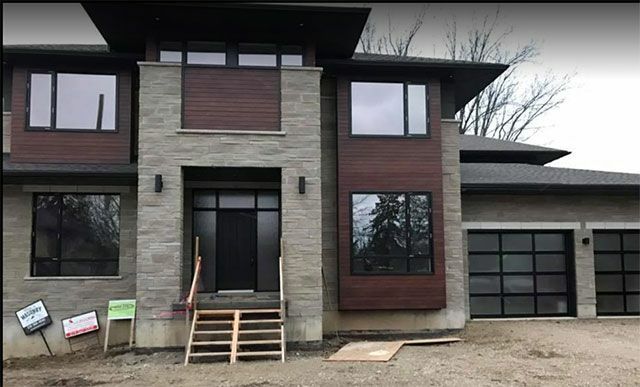 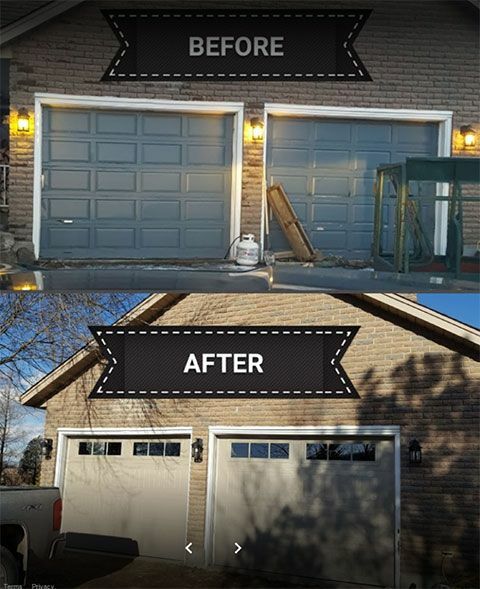 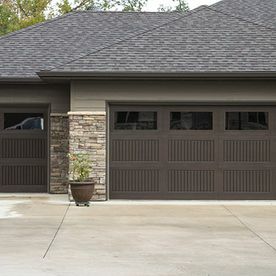 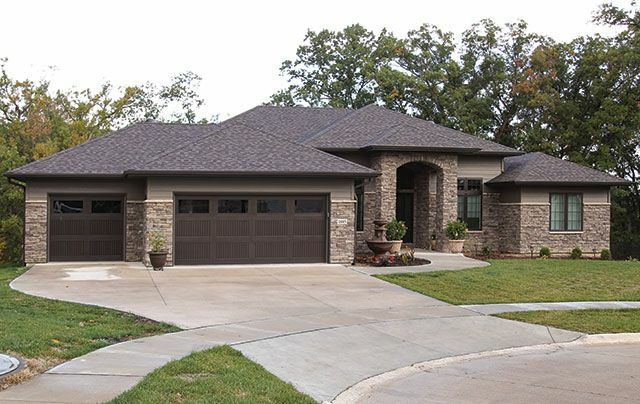 Check out some of the many garage doors Overhead Door Co. of K-W has installed for homeowners. 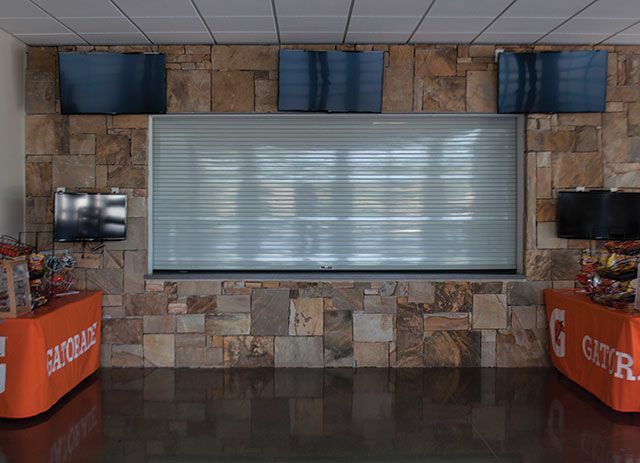 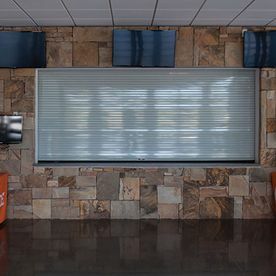 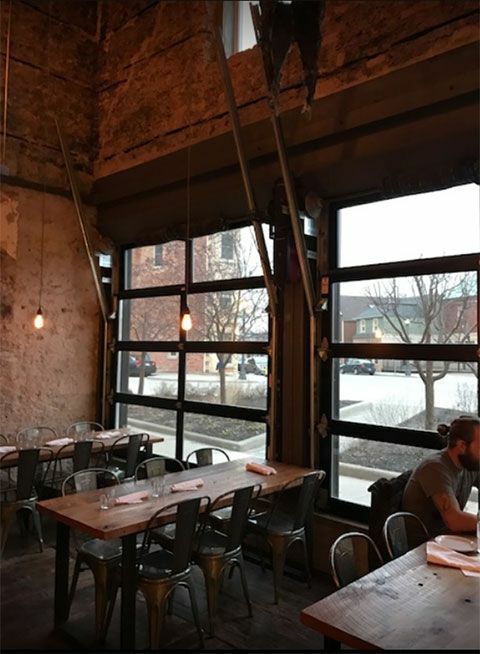 Take a moment to browse through our gallery of commercial overhead doors. 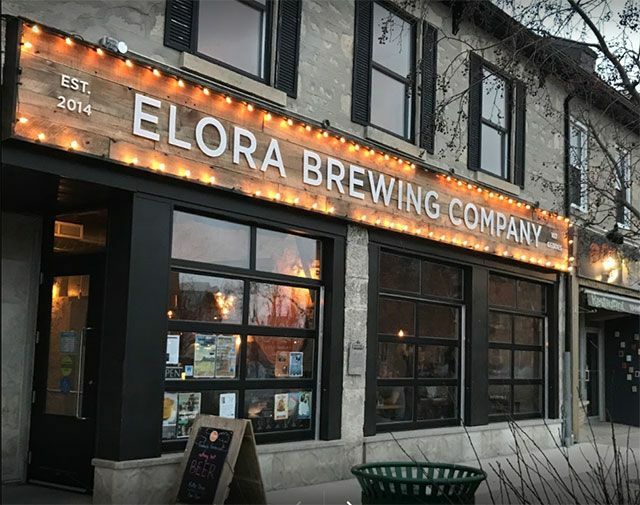 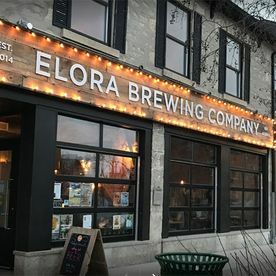 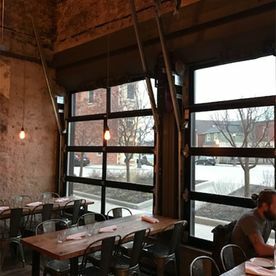 Overhead doors can be used in traditional ways for automotive garages, or as unique storefronts for open-air restaurants and shops.